Windward O‘ahu has always been my home – it is the place where I grew up and it is now the place where I am raising my family. There are many things that I love and cherish about the windward side – the friends I have made, the community that I belong to, and the lush natural beauty that surrounds us every day, just to name a few. As a born and raised Kāne‘ohe resident, I can genuinely say that this community has helped to shape and raise me into the person I am today, and for that I will always be grateful. Over the years, I have seen many changes and challenges affecting our community. Affordable housing, homelessness and drug use, and the ability to raise a family and make a good living have become significant concerns for many of us. Providing our children with an excellent public education and having an opportunity to pursue higher education have also become growing concerns for our local families. 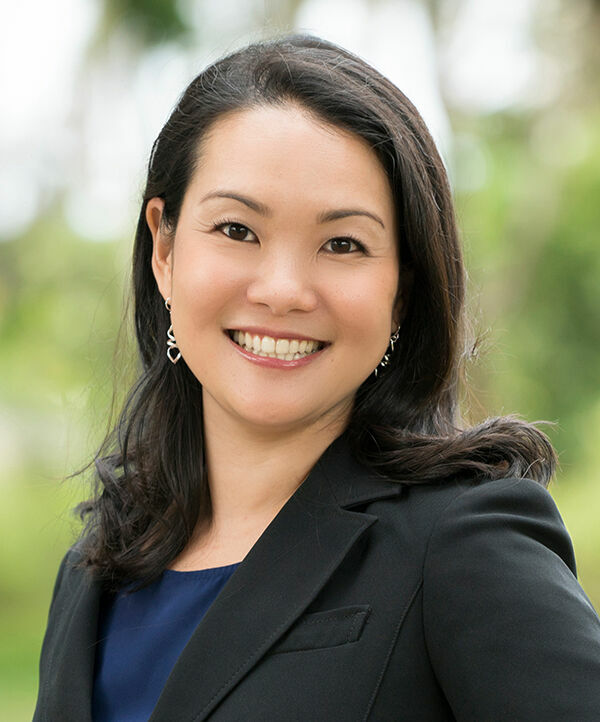 Today, I want to share my commitment and passion for serving our community, and ensure that Windward O‘ahu will continue to be a place we are proud to call home. I am excited for the opportunity to run to be your next State Representative for District 48 (Kāne‘ohe-Kahalu‘u-Waiāhole) and represent our Windward community in the State Legislature. I have enjoyed meeting many of you at your door or in the community. Thank you for sharing your experiences and concerns for our community with me. If we haven’t had the chance to meet yet, I would love to meet you. Please feel free to contact me at [email protected]. My heart is to serve you and our community and to make our home in Windward O‘ahu and the State of Hawai‘i a better place to live, work, and raise our families. The primary election is on August 11th. I would be humbled and honored to have your support and vote.